No idea why some people wanted Brazil to win, he's just ok Not at par with the hunks Brazil sent to Mr World. Venezuela was not my fav, but he's attractive and is a decent winner. Congrats! It's because the Brazilian mens is the most charismatic in the world. They conquer our hearts! Brazil is handsome. Not as hunk as the other, but he's gorgeous especially when you look at that monkey Slovak Republic (?) in the Top 5. PHILIPPINES ARE WTF PLACER IN TOP 20. 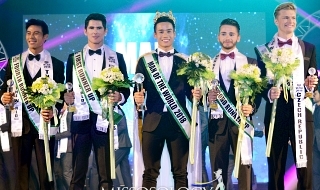 HIS PLACEMENT IS OBVIOUSLY DUE TO MISS SUPRA BIDDING PHILIPPINES TO BE THE HOST COUNTRY NEXT YEAR. 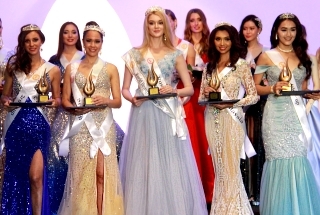 IF IT WAS TRUE THAT Ph's PLACEMENT IS DUE TO MISS SUPRA BIDDING PHILIPPINES TO BE THE HOST COUNTRY NEXT YEAR THEN WHY STOPPED PH AT TOP 20? THEY SHOULD HAVE MADE IT MORE SWEETER. A SIGN OF CONSOLATION PLACEMENT! EVERYTIME YOU SPEAK, IT ERASES ALL DOUBTS. YOU DUMBASS HS GRADUATE! I love Gabriel he's my dream husband. Did anyone see his workout instagram video? oh gosh his bulge is a sight to behold! He was my preferred winner in the prediction game however due to Spain's hype I placed him second..damn crazzyyy LOL! 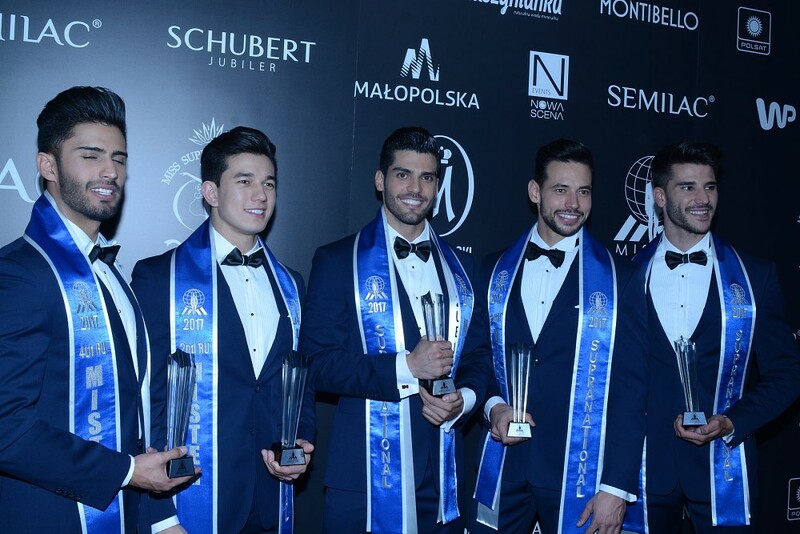 anyhow i love them both..well the top 5 is just perfect and the best top 5 ever in any male pageant ever! the only thing i hated was them parading in just beach shorts..like seriously?! why hide those bulges??! that's one thing which makes us all super excited, right guys gays and gals? OMG! Is he a pr*stit*te? Last edited by koji on Sun Dec 10, 2017 5:45 am, edited 1 time in total. 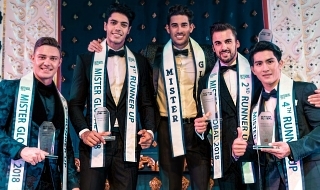 :-* Mr Spain is most handsome in the world I love Mr Spain so much! He should have won! WTF are these judges thinking??? Same with their female side of the pageant. kandolag wrote: Congrats to Venezuela, he is a deserving winner however Slovakia was the one who stood out to me the most that night. This guy is just incredibly hot! Brazil & Mexico were also good but I think expected more from these two. Spain was a pleasant surprise, never paid much attention to him but indeed a handsome guy, I wouldn’t have minded if he won. Philippines in the top 20? I would have preferred Germany instead! SLOVAK R??? HE LOOKS LIKE A WHITE MONKEY!